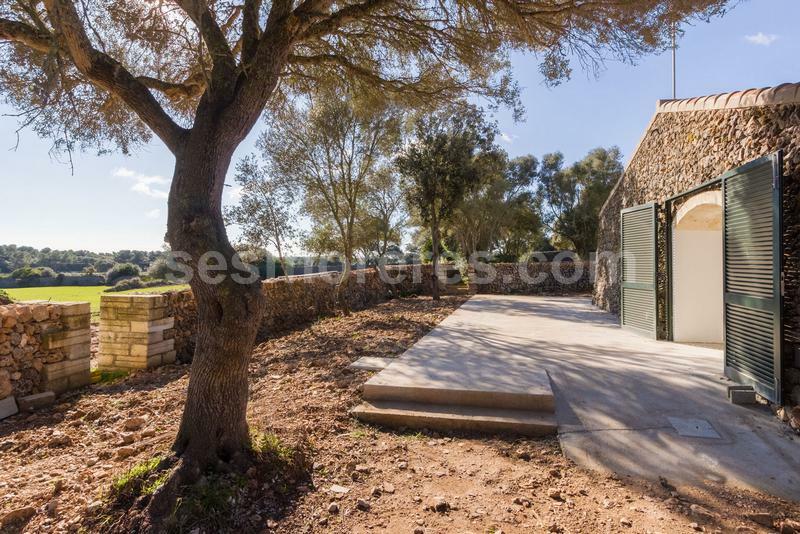 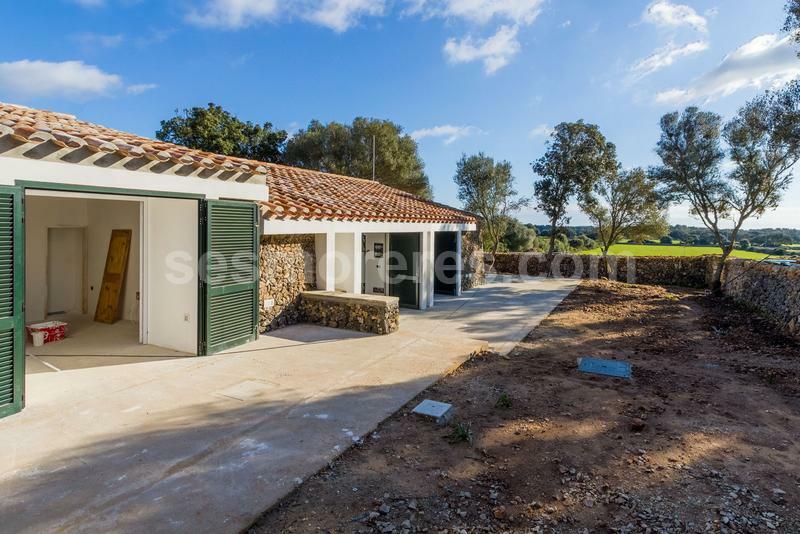 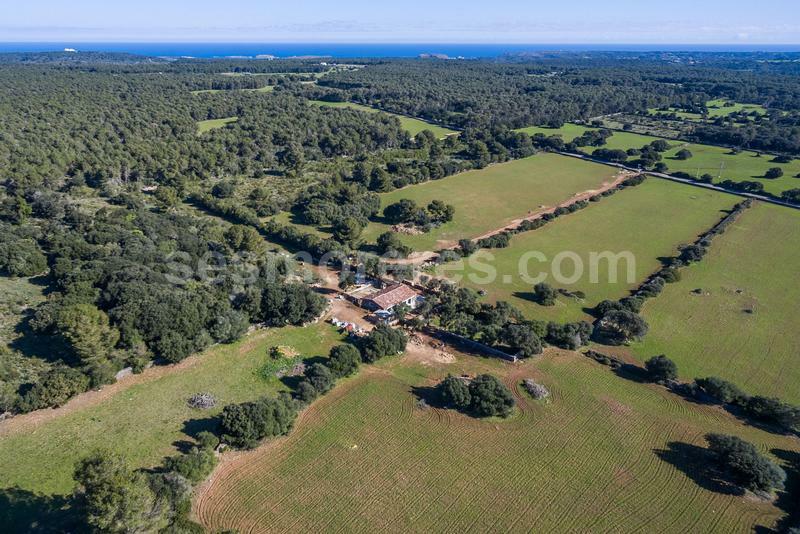 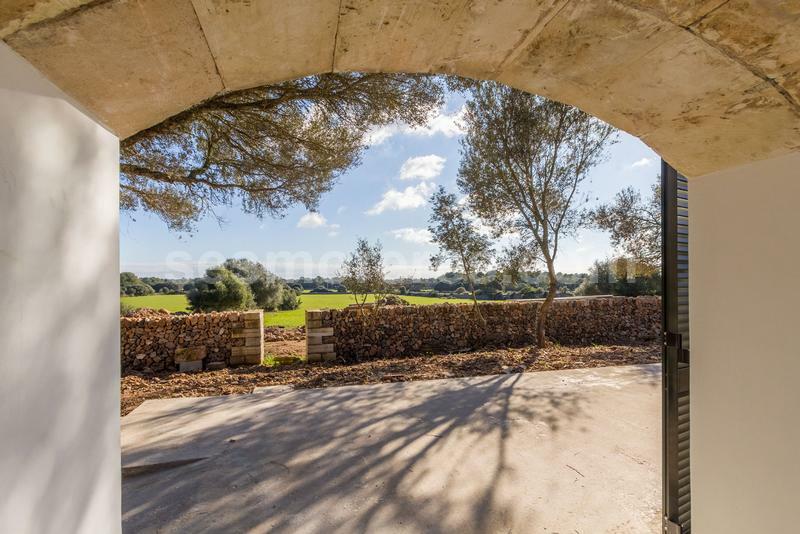 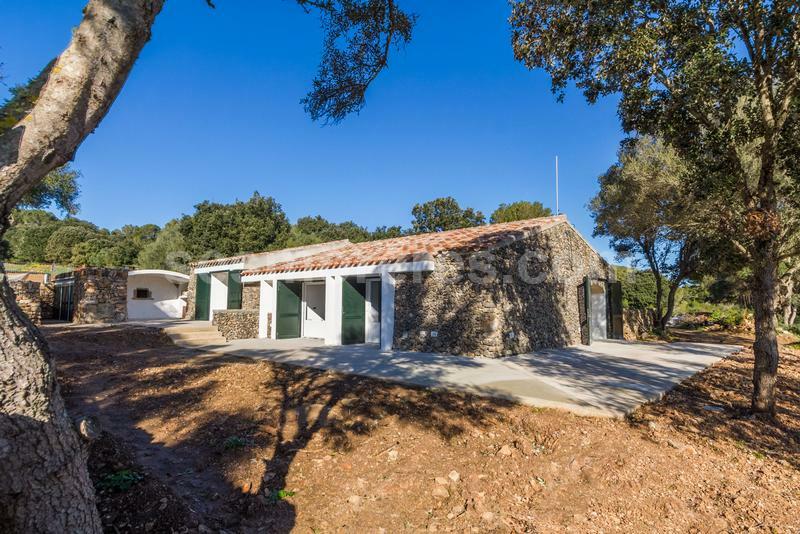 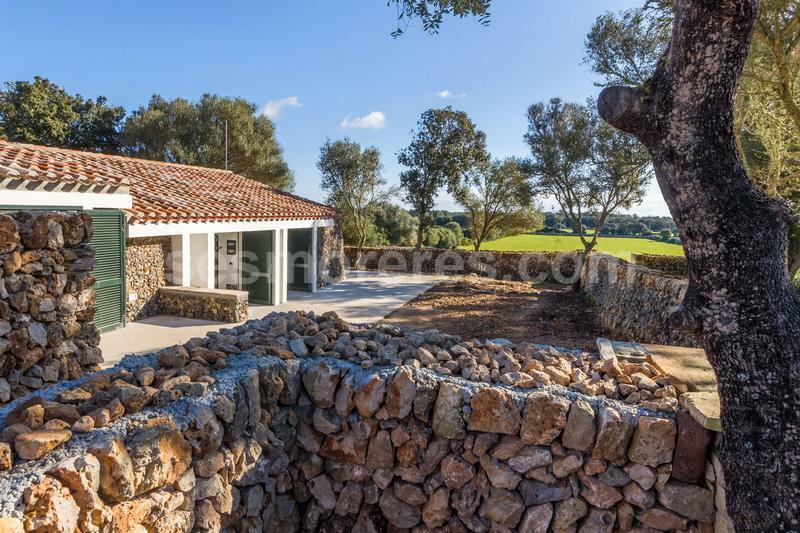 Large country estate located practically in the centre of the island in an area of great natural beauty and just a short distance from the beaches on the north coast. 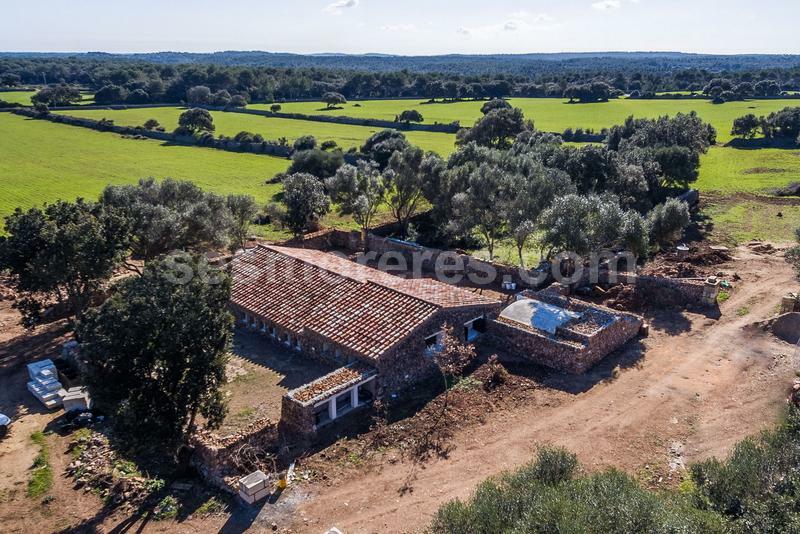 The property has several buildings in ruins with a project and licence for the construction of a small agritourism hotel with 3/5 rooms and a swimming pool. 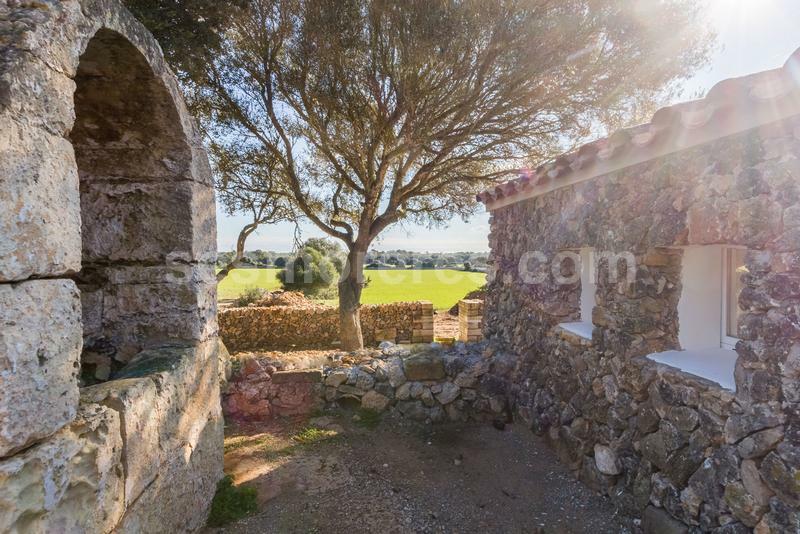 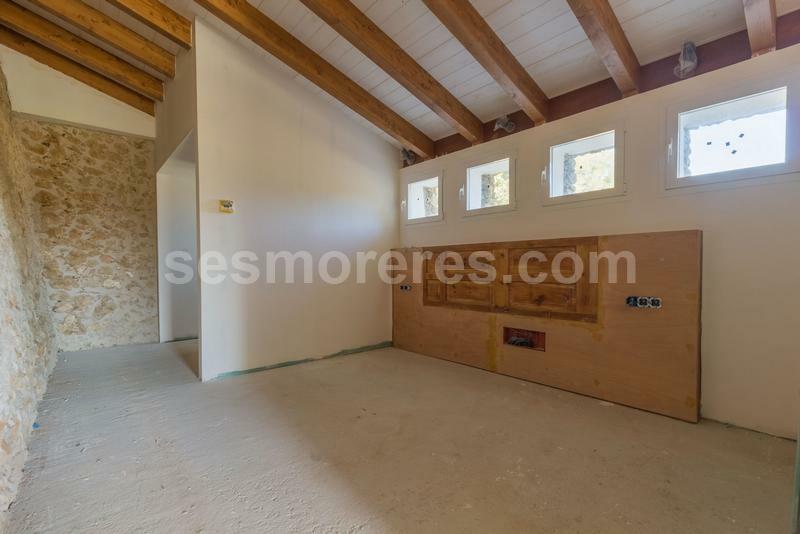 The property has water and a project and licence for an electricity line. 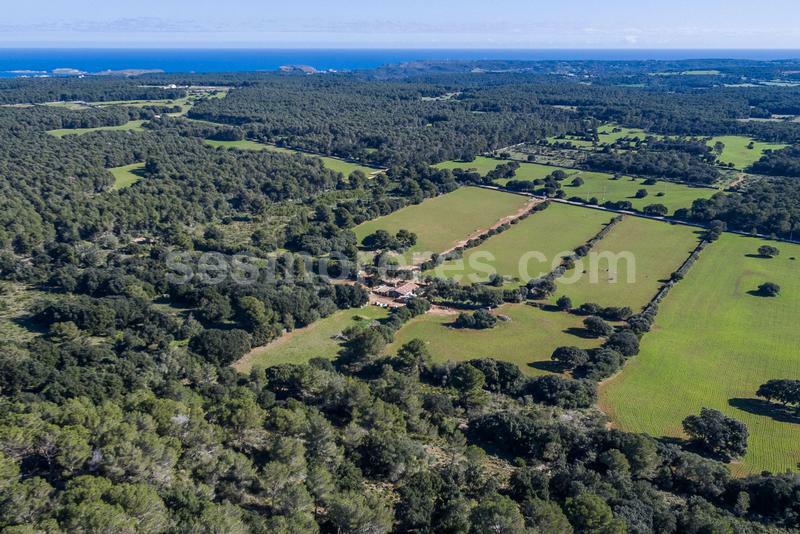 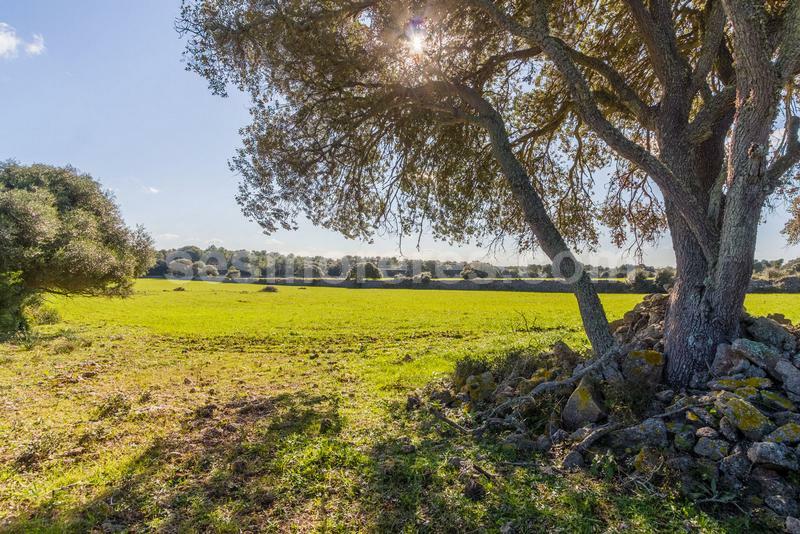 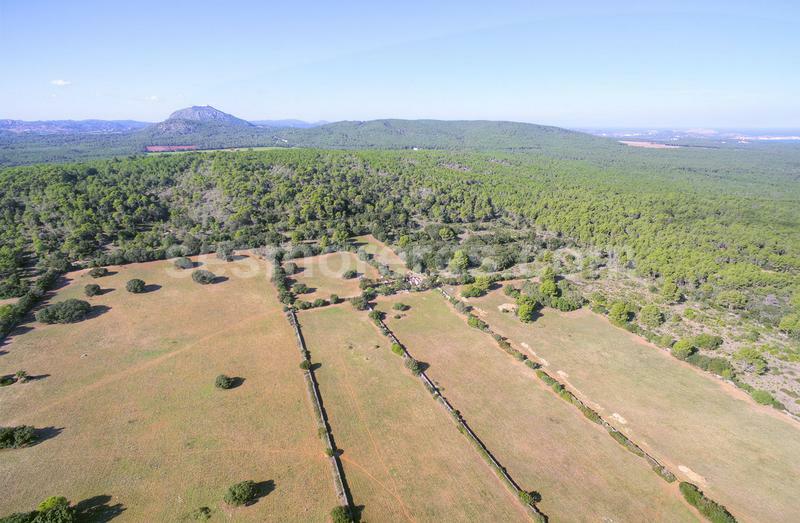 499.494 m² plot size with zones of leafy indigenous forests and expansive areas of pastures.